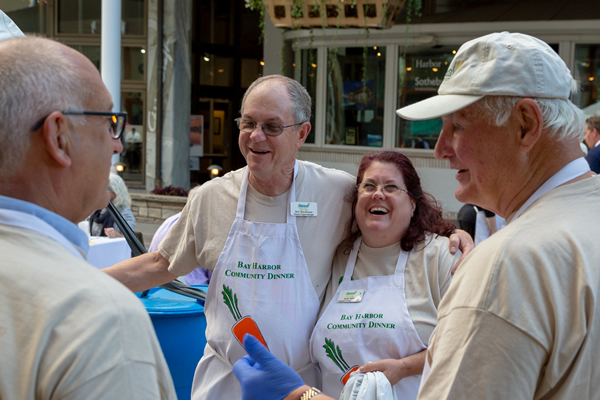 “Friends of Manna” is our heartfelt way to thank loyal volunteers and financial supporters. The dedication and hard work of our volunteers is invaluable—drastically reducing the cost of operations—while annual, unrestricted donations provide the support needed to pay for the remaining expenses. These include the cost of utilities, insurance, vehicle maintenance, office supplies, and staff salaries. The “Friends” of Manna are recognized here for their crucial contribution to feeding the hungry in Northern Michigan. In addition, this inner circle of friends receives our quarterly newsletter, an invitation to special events and educational opportunities, and a copy of our annual progress report.